Discover with this Sagrada Familia tour with towers, one of the most visited buildings in the world and architect Gaudí's masterpiece. Enjoy the Sagrada Familia Museum, where you will see drawings, plaster models and pictures. 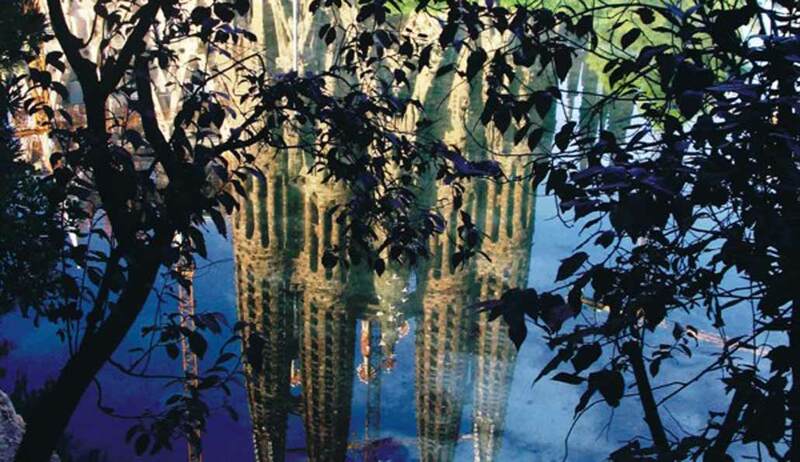 Acces to the Sagrada Familia towers and admire spectacular views of Barcelona. 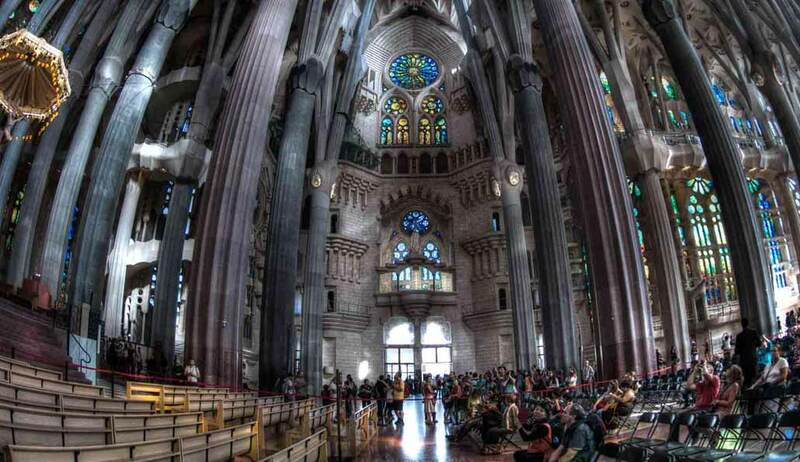 Skip the line ticket to Sagrada Familia Basilica & Museum. Access to one tower: the tower of the Passion facade or the tower of the Nativity facade. The Sagrada Familia is one of the most visited buildings in the world and Gaudí's masterpiece. Discover the Sagrada Familia on a guided tour with oficial guide and skip the line ticket. Also, you will be able to access the tower to admire the impressive view of Barcelona. The Sagrada Familia guided tour will show you this unique monument, designed with high and decorated towers. 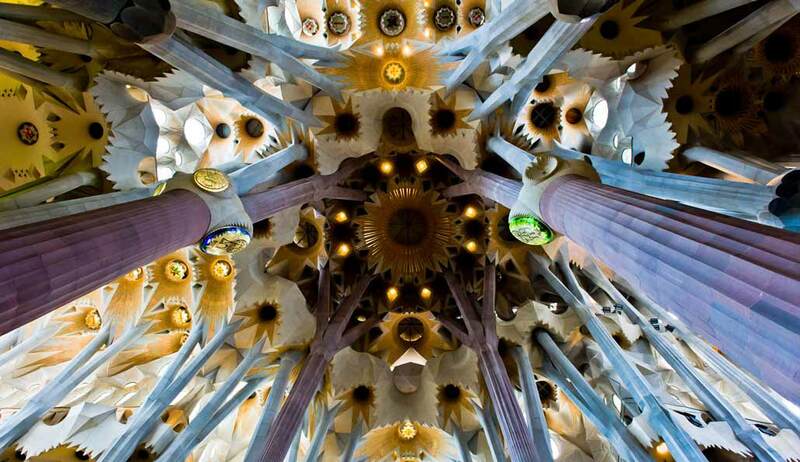 The spectacular columns of Sagrada Familia’s inside remind of trees that split their branches into the vault. The stained glass windows allow the sunlight to shine inside the temple, light that create magic and vivid colour-scheme. 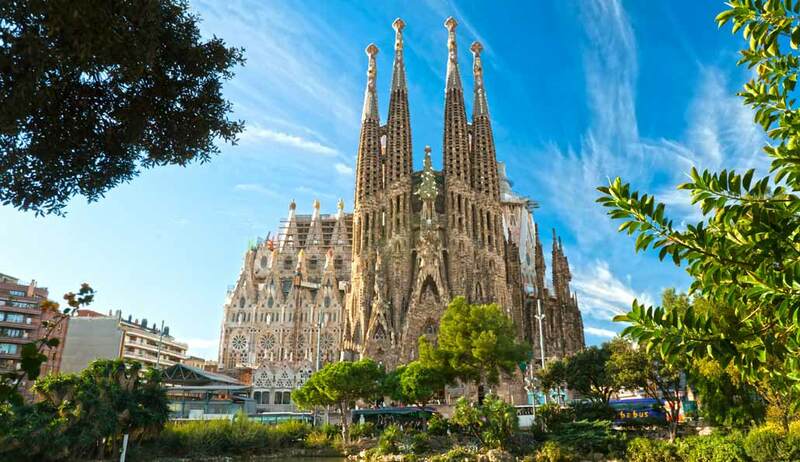 Later on, you will stop at the Sagrada Familia Museum, where you will see drawings, plaster models and pictures about the history and development of this basilica from its early beginnings to the present day. The museum will also give valuable information about Antoni Gaudi's life and works. At the end of the museum tour, the guide will let you at the entrance of the lift to the tower where you have the admission included in your tour. Get the lift to the tower to admire the astonishing views of the city from there. Due to limited capacity of the elevators, there can be a waiting time between the basilica and museum tour and elevator access. The lift´s working is subject to cancellation depending on weather conditions and other force majeure causes. Perhaps the descent to the tower could be by the stairs. Children under 6 years old, unaccompanied minors (under 18 years old), pregnant women, people with disabilities and / or reduced visibility and people who suffer from vertigo or cardiovascular problems are not allowed to go up the towers. The visit of the tower will be without guide. Correct dress code is required for entrance at Sagrada Familia. No tank tops, strapless shirts, short shorts or sandals will be accepted. At 09:00 & 14:00 hours from April to September. At 09:00 hours in October. In other schedules the the tour could be conducted in two languages simultaneously, in the selected language and a second language. Meet your guide on Calle Sardenya, 311.